Massage Oils. Lip Balms. Cold & Hot Process Soap. Stable Oil with very mild odor. Does not stain clothing thus making it an ideal massage oil. All Natural. Cold Pressed. 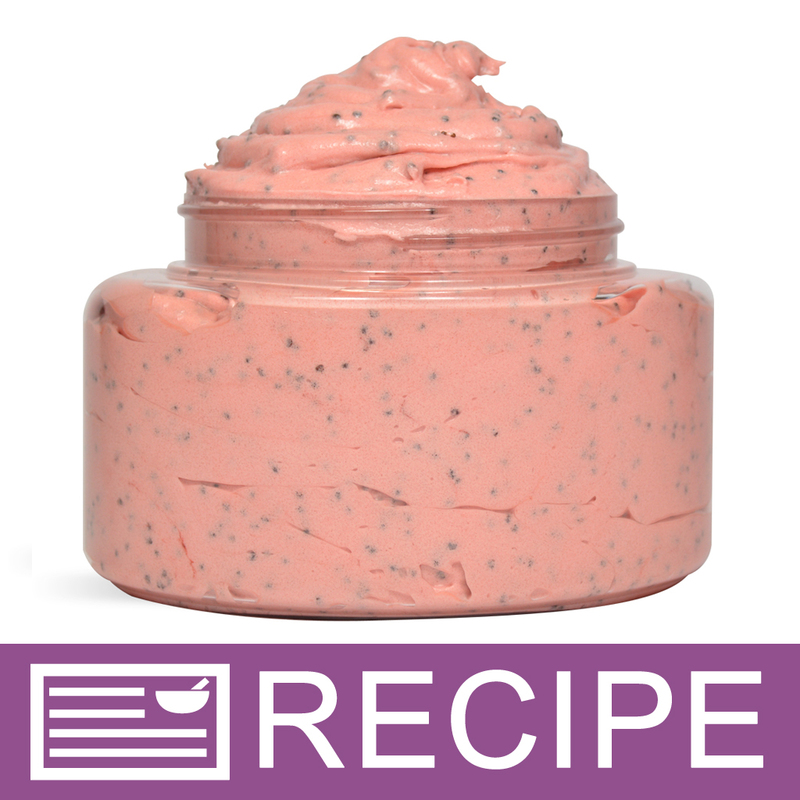 "Great for use in handmade lotion"
COMMENTS: Used this in a recipe on WSP and it is amazing! Light weight and non-greasy! 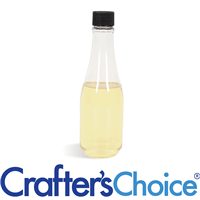 COMMENTS: I used this oil for the cold process soap. My customers like it! I will re-order again for sure. COMMENTS: While I bought this for a different project..lol I found that my nails loved this straight out of the bottle And massaged on them while I enjoyed a bath fizzy! I made sure to push up my cuticals and clean under My nails making sure that the oil got into both spots As well as the entire nail, with in a few days ,I notice Not only a big difference in them, they started to grow! COMMENTS: This is one of my favorite oils. I love the non-greasy consistency of it as well as its moisturizing properties. 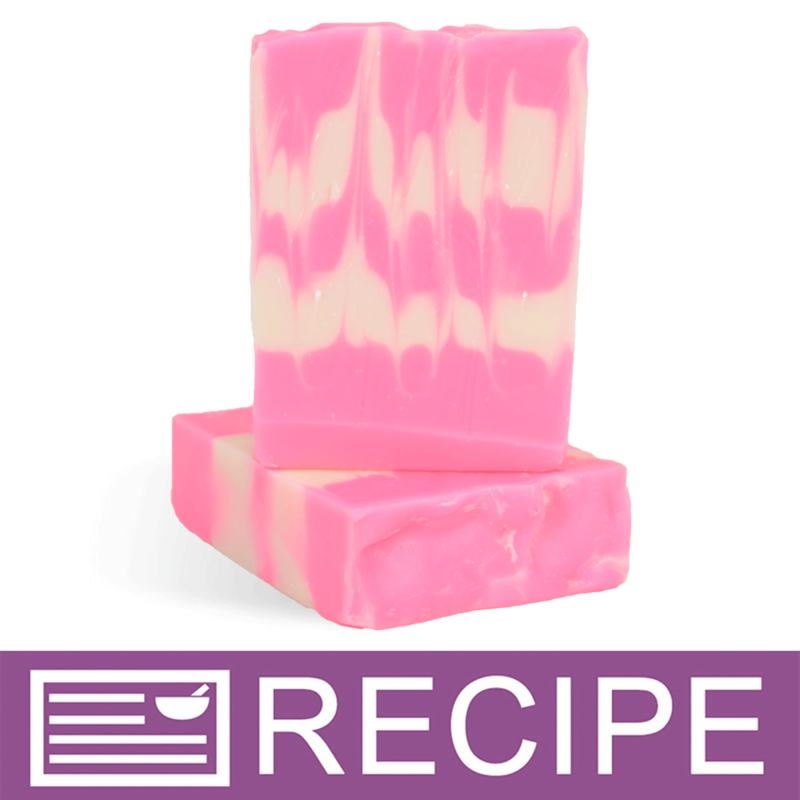 I have used it in cold and hot process soaps as well as lip balm, and it has worked beautifully each time. 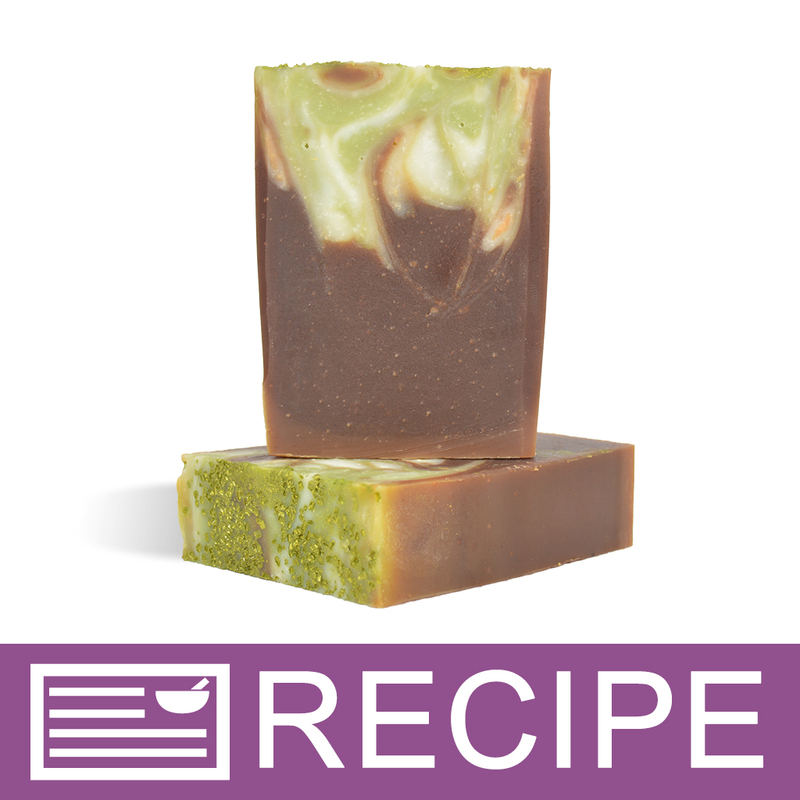 COMMENTS: Used macadamia nut oil in my charcoal, lavender, & tea tree facial bar. Great product. COMMENTS: I love this oil. A great addition to my body butters. COMMENTS: Rewards you with a super, extra, extra, creamy shampoo bar! Will incorporate into my future soap creations! • Lather beyond belief! Creamy texture! COMMENTS: Love this oil! 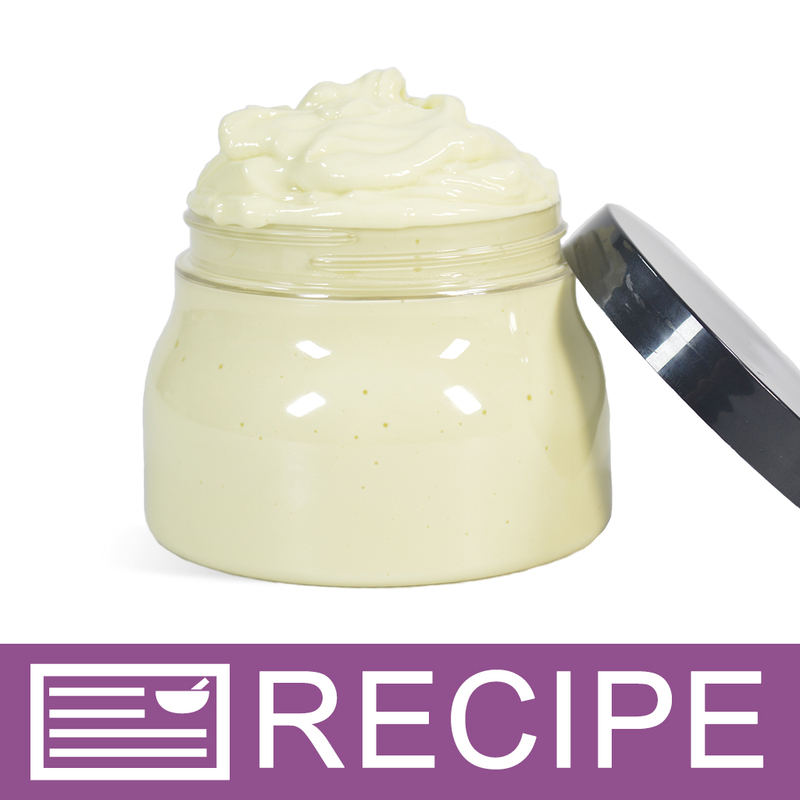 Filled with so many antioxidants and goes into my butters just so smoothly! Already need more! The best oil so far, for me. COMMENTS: I used this soap for my holiday soap and it leaves your doing soft and moisturized, I need more! COMMENTS: What a lovely "specialty" oil this is. It is light, non-greasy, and absolutely luxurious on the skin. Love it. COMMENTS: So silky,and absorbs easily into skin and hair. Exotic addition to my line!!!! COMMENTS: I use these in one of my cold process recipes and I love it. It is good quality for a good price. 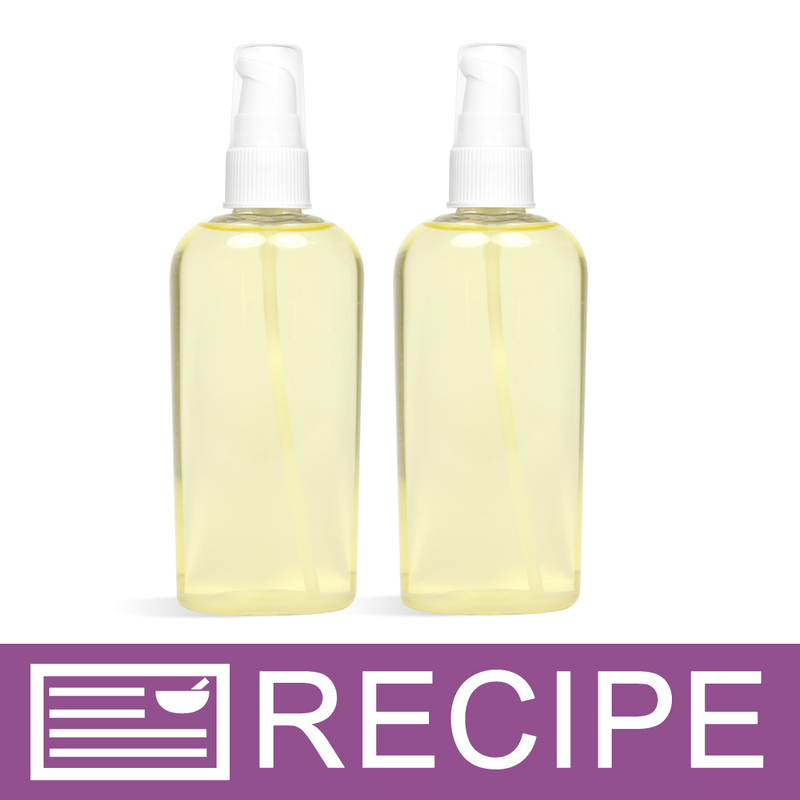 COMMENTS: This oil is non greasy and easy to use on so many products nicely. Very good for dry skin. One of my favorites. "Crafters Choice Macadamia Nut Oil"
COMMENTS: My lotions wouldn't be what they are without this wonderful oil! I do have to let it warm up a bit before use in order to allow the solids to reincorporate as I keep it refrigerated. No problems with this oil. 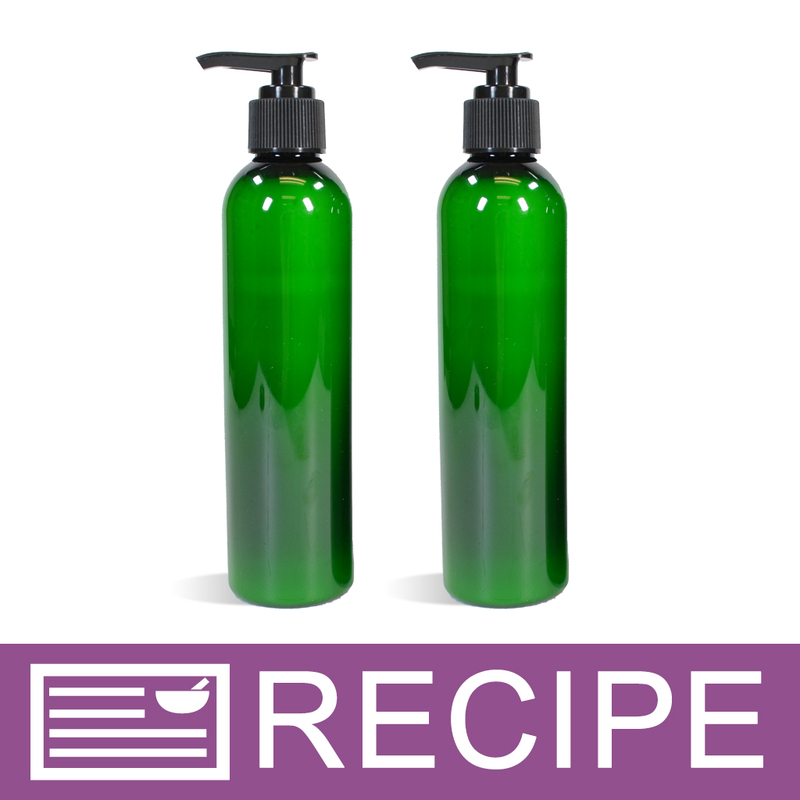 COMMENTS: I love using this product in my body scrubs and cream soaps. The price is great too. I will order this again and again. COMMENTS: I love Macadamia Nut Oil in my body butter. It offers a rich moisturizing and protective barrier for the skin. COMMENTS: I added this to lip glosses to create a more moisturizing gloss. I recommend! Fast shipping! COMMENTS: great product, great price. COMMENTS: I have a whole line dedicated to an oil and fragrance blend I use this in. I mix it with another exotic oil that I wished you carried too though. I am from Hawaii so using this oil is a no brainer for me. I can't live without it. 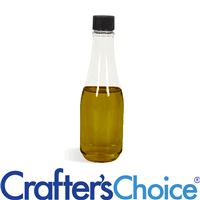 It is a good alternative for Jojoba oil too, although jojoba is essentially a wax, these two oils both share similar properties to skins natural sebum. I absolutely love this and my skin can't live without it too lol! COMMENTS: I use this in my lip sugar scrubs and it is great. "Can be used in so many things"
COMMENTS: Price was great, and I love that I can use it in so many things. I use this in so many soaps, it makes a wonderful bar! 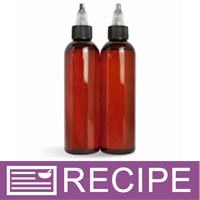 COMMENTS: I love using this oil in sugar scrubs I make for the shop. 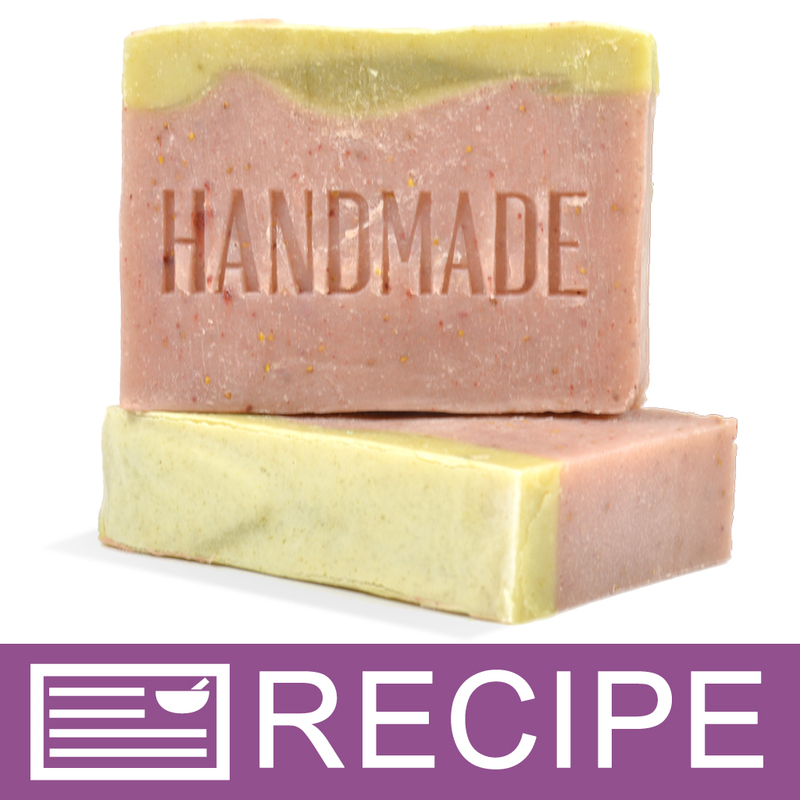 It's non-greasy yet very moisturizing, perfect for sugar scrubs && shaving bars. "Nice in soap and lip balm!" COMMENTS: I really like this oil, it's non-greasy yet very moisturizing. It definitely gives a luxurious touch to soap and balm. COMMENTS: This oil is smooth, gives a nice glide to the razor when shaving. I think it's a very nice addition to my shaving cream. "Can this be used in MP soap?" Staff Answer You can add a small amount to MP soap but adding any oils other than fragrance will cut down on the lather. "I love the nut oils/butters, but I am wondering if the oils/butters would be a problem for someone with a nut allergy, can anyone help me with this? Thanks Denise"
Staff Answer If you have an allergy to nuts then we do not recommend using any products made with nut oils or other nut additives. If your doctor instructs you differently, we would defer to their advice. 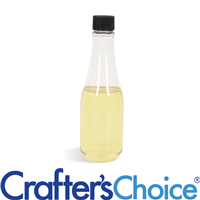 "Would macadamia nut oil be good to add to shampoo bases ?" Staff Answer We do not recommend adding additional oils to the shampoo base. We recommend using it as is. Adding additional vegetable or fruit oils/butters will significantly decrease your lather.